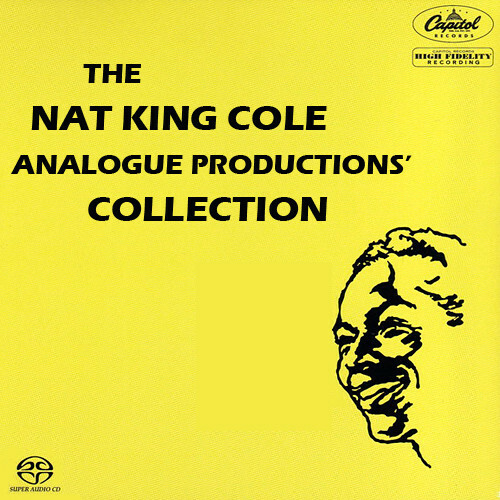 This recent Analogue Productions collection includes the albums: Just One Of Those Things (1957), Love Is The Thing (1957), After Midnight (1957), St. Louis Blues (1958), The Very Thought Of You (1958), Where Did Everyone Go (1963), plus The Nat King Cole Story (1961). Just One of Those Things is a theme album comparable to one of Frank Sinatra’s uptempo swing albums of the same period (Come Fly With Me, etc. ), and employs the same arranger/conductor, Billy May. 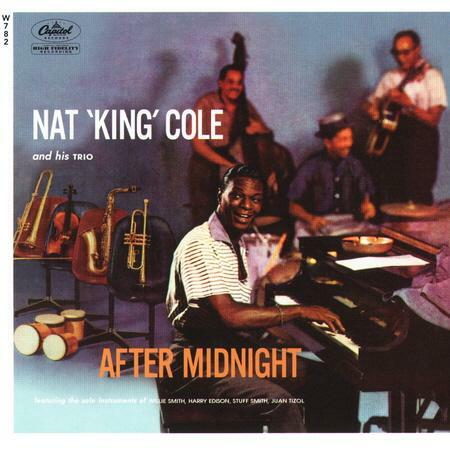 Nat King Cole is a bit less effective than Sinatra at uptempo material; he tends to undersing these sprightly standards, and May saves his dramatic horn charts and percussion shots for moments when Cole is away from the microphone. 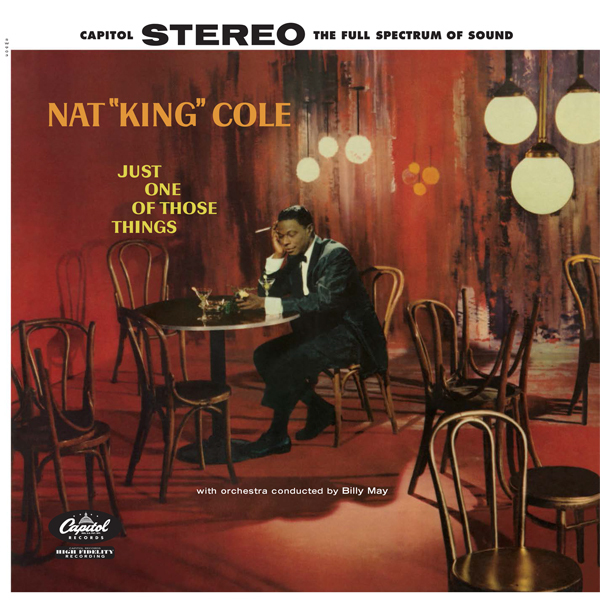 Even so, by the fifth track, “These Foolish Things Remind Me of You,” May has retreated to ballad time, and though his embellishments threaten to break out behind the singer, Cole gives an assured, unhurried performance. And that’s the point: that Cole has tamed the rambunctious May does not mean he doesn’t give wonderful interpretations to some wonderful songs: “Don’t Get Around Much Anymore,” “Just One of Those Things,” “The Song Is Ended (But the Melody Lingers On).” And the light-handed swing supports those efforts well. Tracks “14-27” presented in 2 channels only. 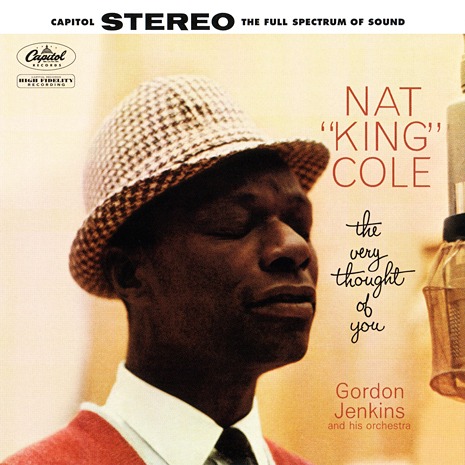 Nat King Cole’s collaborations with Gordon Jenkins rank among the finest from either artist or arranger. 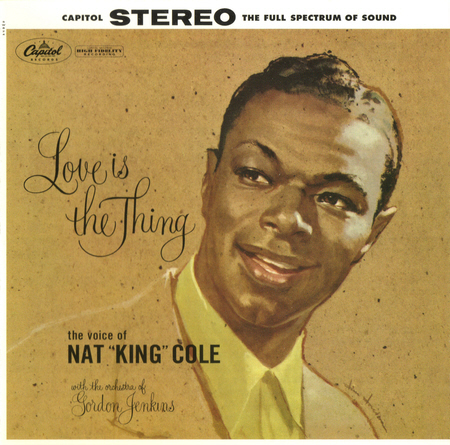 Cole’s first stereophonic long player, 1957’s Love Is the Thing remains the epitome of the pair’s undeniable compatibility, and it topped the album charts for eight weeks. The opener “When I Fall in Love” is considered by many to be nothing short of definitive; the restrained orchestration perfectly adapts to the singer’s verdant vocals. Similarly, “Stardust” sparkles as a flawless musical alliance is formed with Cole’s warm and inviting narrative weaving over Jenkins’ intimate score. Simply stated, both songs are unmitigated masterworks — and we’re only two cuts into the dozen-song LP. Another key to the project’s success is Jenkins ability to reign in just enough instrumentation to support Cole’s uniformly restrained leads. 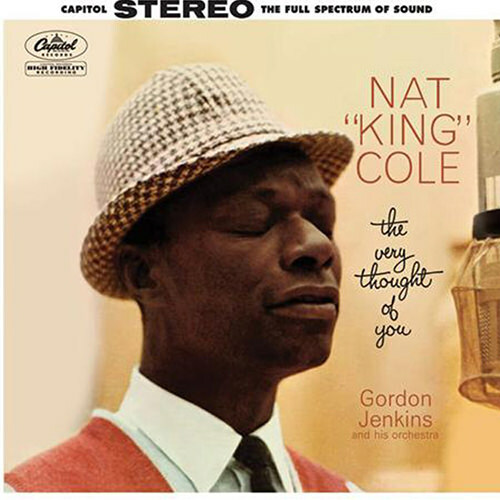 Examples abound throughout, with “Stay as Sweet as You Are,” “At Last,” and the rural sophistication of “When Sunny Gets Blue.” The heartfelt “Love Letters” and even the comparatively light “Ain’t Misbehavin’” incorporate a sonic synergy as the airy string section glides between Cole’s line by line phrasing. Also worth mentioning is the Jenkins original “I Thought About Marie,” as it sits comfortably beside some of the most time-honored tunes in 20th century popular music. Tracks “12-24” presented in 2 channels only. 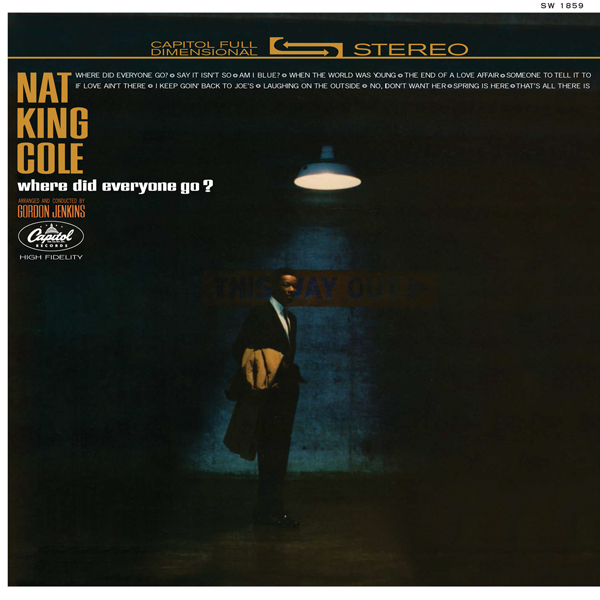 Once Nat King Cole gave up playing piano on a regular basis and instead focused on a series of easy listening vocal albums, jazz fans longed for him to return to his first love. 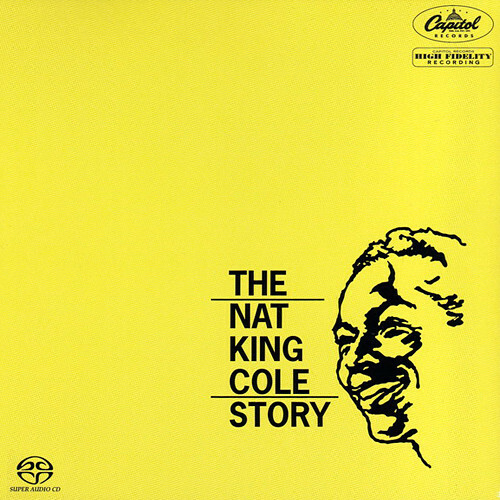 These 1956 studio sessions made up Cole’s last jazz-oriented disc, where he played piano and sang on every number, joined by several guest soloists. Cole’s vocals are impeccable and swinging, while his piano alternates between providing subdued backgrounds and light solos that don’t reveal his true potential on the instrument. Willie Smith’s smooth alto sax buoys the singer in the brisk take of “Just You, Just Me.” Harry “Sweets” Edison’s muted trumpet complements the leader in his interpretation of “Sweet Lorraine.” Composer Juan Tizol’s valve trombone and former Cole sideman Jack Costanzo’s bongos add just the right touch to the brisk take of “Caravan.” Stuff Smith’s humorous, unusually understated violin is a nice touch in “When I Grow Too Old to Dream.” It’s hard for any Nat King Cole fan to ignore these important sessions. The filmed version of W.C. Handy’s life, St. Louis Blues, is a fictional abomination full of every bad cliché that Hollywood could come up with. 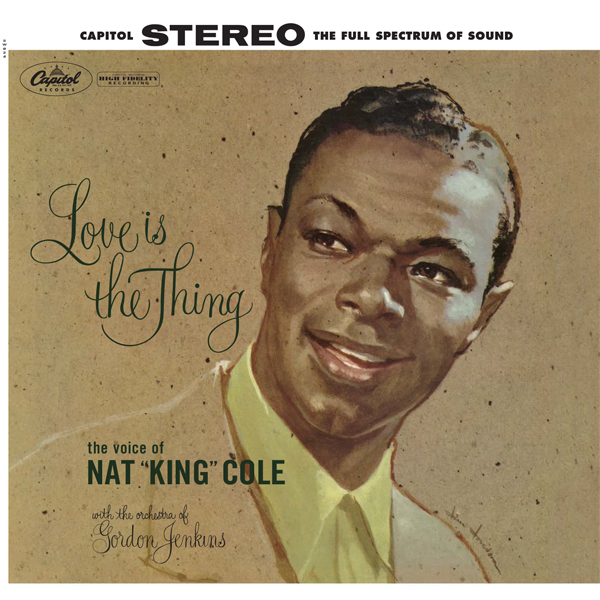 Its one saving grace was the dignified performance given by Nat King Cole in the lead role (even if Handy was never a singing pianist). 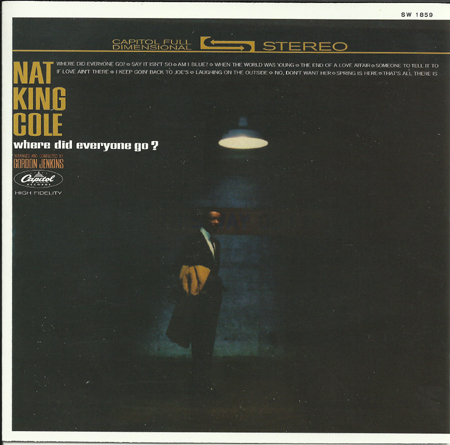 This LP, in addition to featuring Nelson Riddle’s “Overture” from the film, finds Cole singing ten of Handy’s finest compositions (including “Beale Street Blues,” “Careless Love” and the title song) while backed by an orchestra playing Riddle’s arrangements. 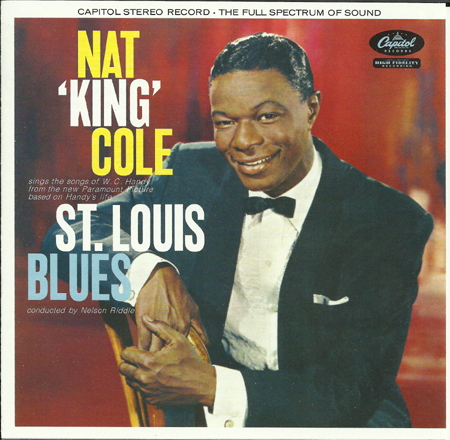 Nat King Cole possessed one of the most accessible and appealing voices of any singer in the 1950s. This ballad-oriented set puts the emphasis completely on his voice (there is no piano playing or any hint of his jazz-oriented past) and features Cole accompanied by Gordon Jenkins’ sweet arrangements for a string orchestra. Many other singers might find it difficult to overcome, much less uplift this type of accompaniment, but Cole’s basic and honest delivery works quite well in this setting. Highlights include “The Very Thought of You,” “But Beautiful,” “This Is All I Ask,” “For All We Know,” and “The More I See You”. Tracks “16-32” presented in 2 channels only. One of Nat King Cole’s crowning achievements, & a fittingly lavish celebration of a cultural & musical icon, The Nat King Cole Story offers a glorious overview of the career of one of the greatest & most beloved performers in popular music history. Containing 38 tracks, many re-recorded in stereo for this anthology, this unmatched set spans the entirety of his distinguished career. 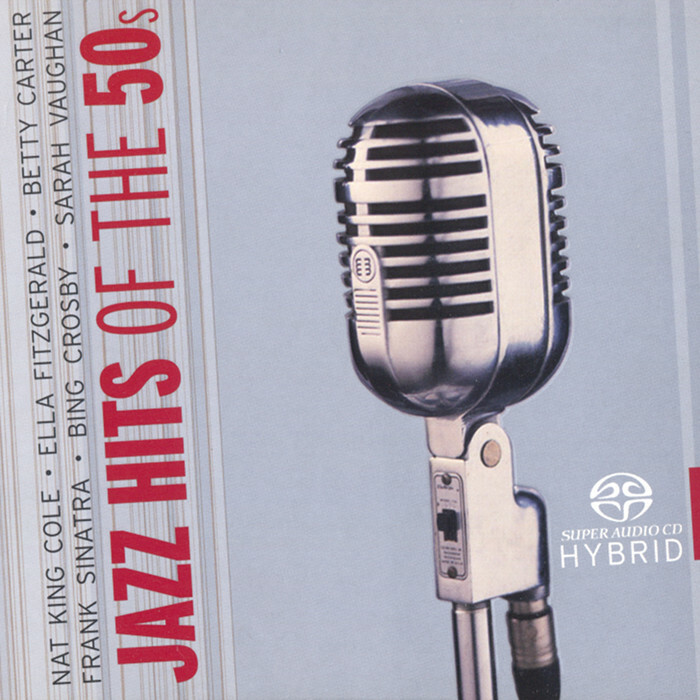 This is the third and final collection to feature the team of Nat King Cole and Gordon Jenkins (arranger). Their earlier collaborations yielded the uniformly superior chart-topper Love Is the Thing (1957) and follow-up The Very Thought of You (1958). As the moniker suggests, there is a perceptible poignancy and longing weaved throughout Jenkins’ arrangements. The opener “Where Did Everyone Go?” possesses a solitude accentuated by responsive instrumentation that supports, yet never intrudes. 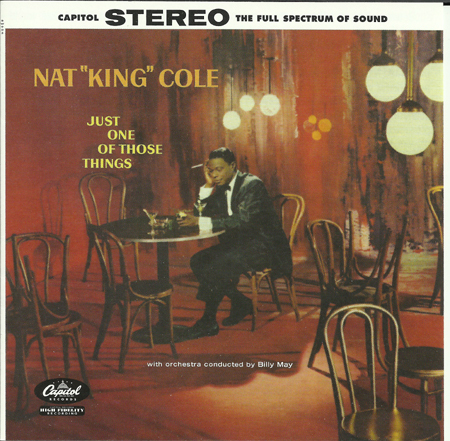 Cole’s practically conversational delivery of pop standards — such as Irving Berlin’s “Say It Isn’t So” or Johnny Mercer’s “When the World Was Young” — become musical soliloquies with the score as a sonic subtext. His rich and cozy baritone carries the ache of “Am I Blue?” and the slinky “I Keep Goin’ Back to Joe’s” into an understated, almost plaintive blues. Here he perfectly demonstrates a boundless capacity as a melodic interpreter of song. “No, I Don’t Want Her” finds Cole’s voice gilded with an intimacy that virtually takes the listener into the singer’s confidence. As he had done on his previous outings with Cole, Jenkins supplies one selection. Suitably “That’s All There Is, There Isn’t Any More” is the last track on the album and certainly provides a lovely contrast to Judy Garland’s arguably more familiar reading. 01. Where Did Everyone Go?